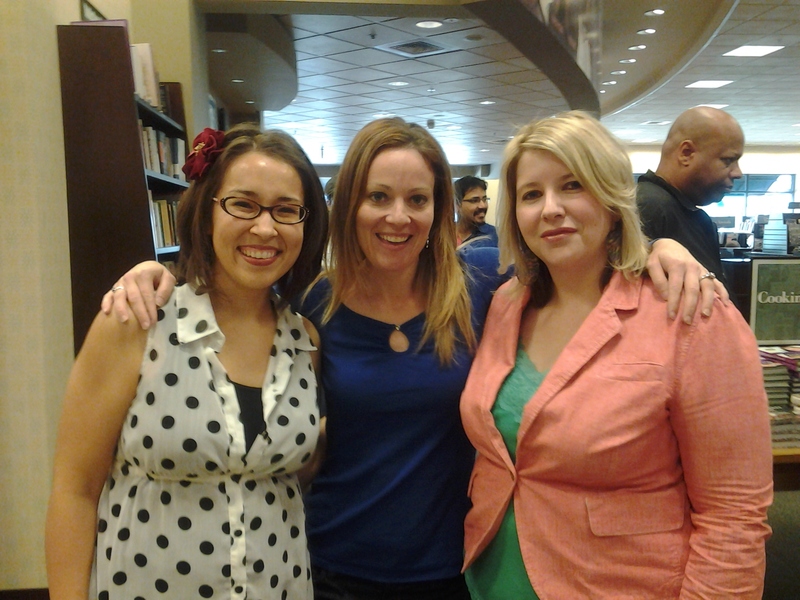 Last weekend, I got to attend a stop on the Sunshine Tour at the bookstore down the street from my school. 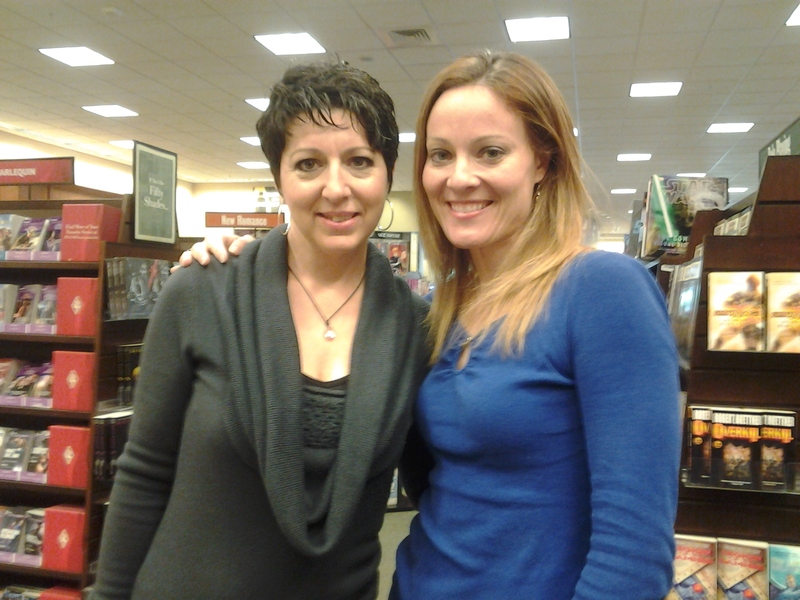 There I met 9 Florida authors, many good friends of mine, as well as hang out with lots of other close writing friends including Amy Parker, author of upcoming GATED, Larissa Hardesty and Tara Gallina. 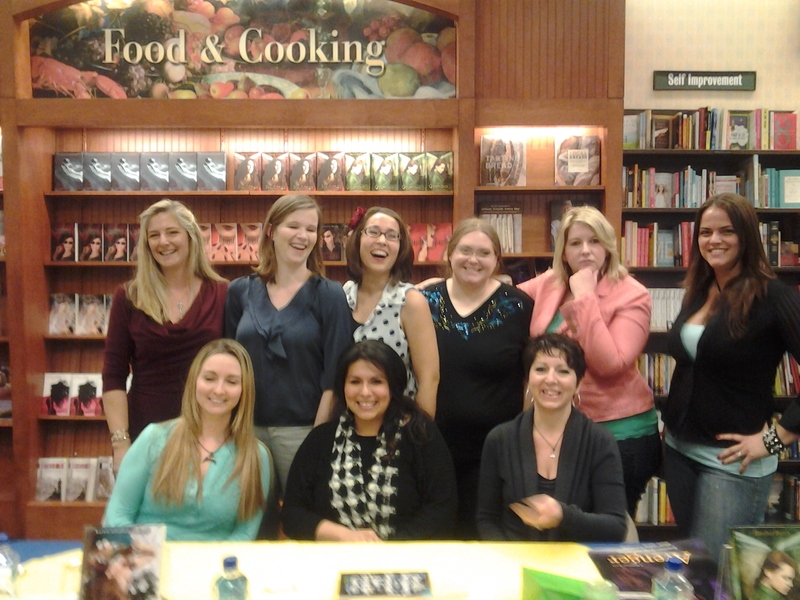 Vivi Barnes and I are both a part of the OneFour KidLit debut authors so we got together and interviewed the 9 authors. What is your piece of advice for writing a series? How does your love for painting and photography work its way into your writing? How do you balance agenting and writing each day? What advice do you have for writing books with duel points of view? Check out this video to see it all in action! 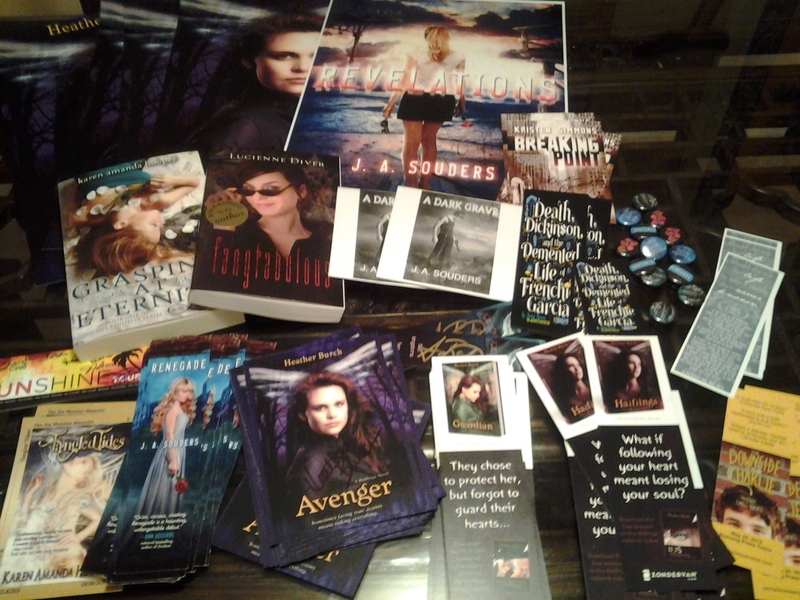 The authors were very generous and offered stacks of swag and autographed books to giveaway. 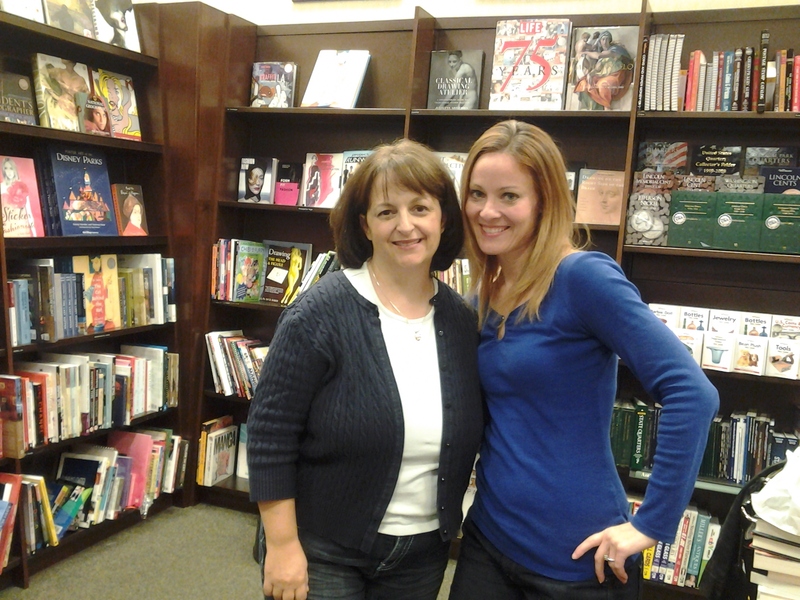 If you go to the OneFour YouTube site, and comment, you can win autographed books, posters, and bookmarks. Your videos are always so professional. Thank you! They are a lot of fun. I’m getting addicted.